Traitors, betrayers, backstabbers -- they have reservations to dine with Judas and Brutus, but when it comes to TV they're a necessary evil. Their ability to pull the rug out from under our heroes is what keeps us glued to our screens. Finding out if they will reign supreme or finally be outwitted is what keeps coming back for more. Why do they do it, we ask. Some times there are sympathetic or tragic motives. Others delight in being a card-carrying villain who brings chaos to the realm. Many do it for riches and power. Whatever the reason, all we can do is watch in awed horror as they commit one unspeakable deed after another. Traitors come disguised as all sorts of characters: saintly doctors, childhood friends, or grandmas raising a pack of kids all on their own. Beneath the jovial veneer, any one of them could be biding their time and sharpening their knives. Below are some of the most notorious backstabbers TV has to offer. 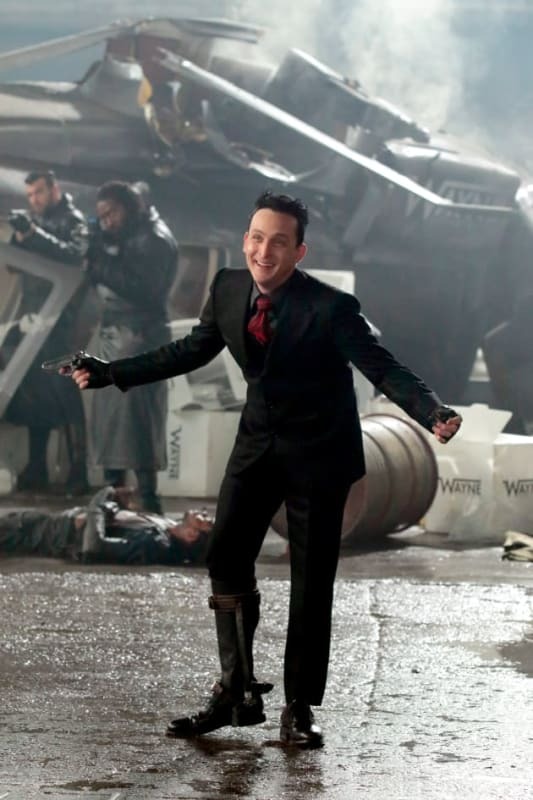 How did Oswald "Penguin" Cobblepot rise from a low-level thug to kingpin? He betrayed his employers: Mooney, Falcone, Maroni, and manipulated them into taking each other out while he remained the last man standing. 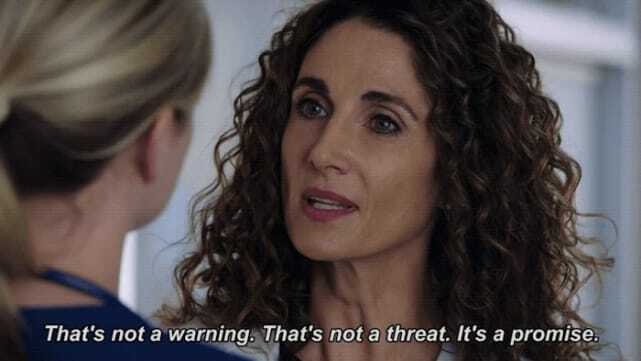 The Hippocratic Oath and basic human decency mean nothing to a woman who purposefully misdiagnosed patients with cancer solely because of greed. 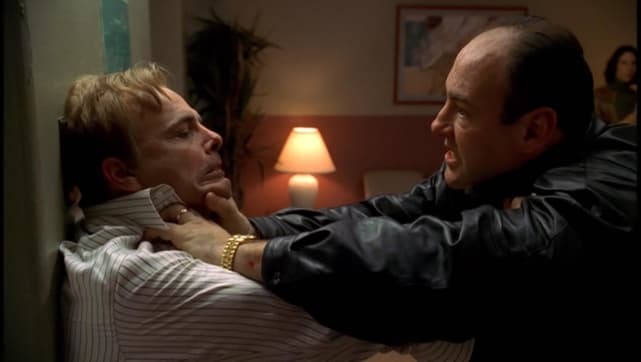 Ask a member of either one of his families -- they'll confirm Tony Soprano expects the utmost loyalty to him, but the moment you do something he dislikes, he makes you pay -- most likely with your life. Ruby wasn't like other demons. She formed a working relationship with the Winchester brothers, became a mentor to Sam and then his lover. All of it was part of her plan to manipulate Sam into freeing Lucifer. The number one rule to remember when making a deal with Rumplestiltskin isn't "magic always has a price." It is, "Rumple's agenda always comes first." If the heroes have to lose and Belle's feelings get hurt while he pursues his goals, so be it. 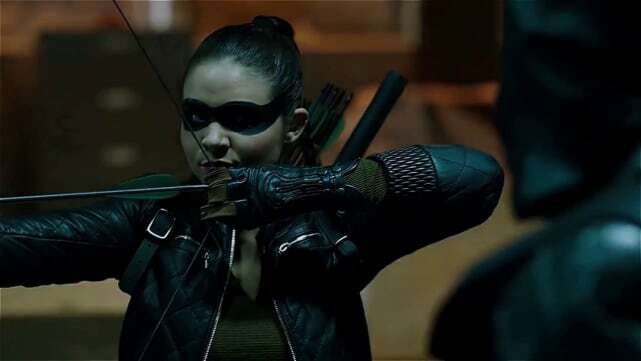 Artemis aka Evelyn Sharp was a promising addition to Team Arrow. However, her inability to let go of her resentment towards Oliver led to her allying with Prometheus, selling out the team, and trapping everyone into an explosive showdown on Lian Yu.